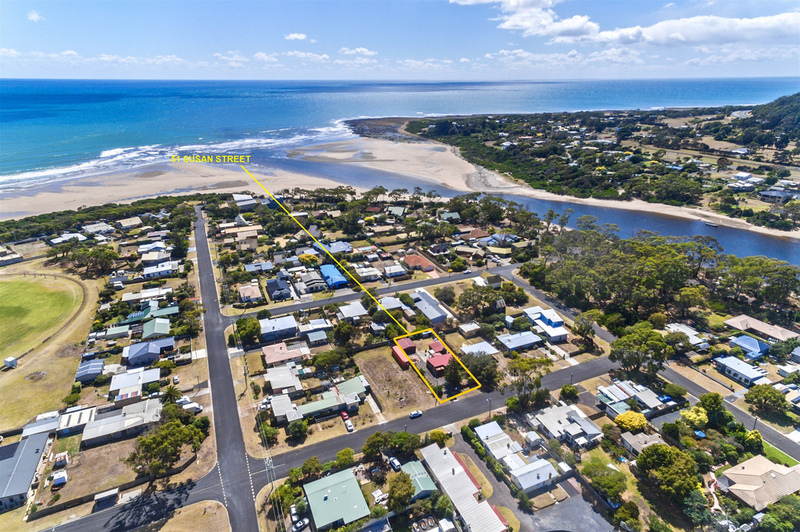 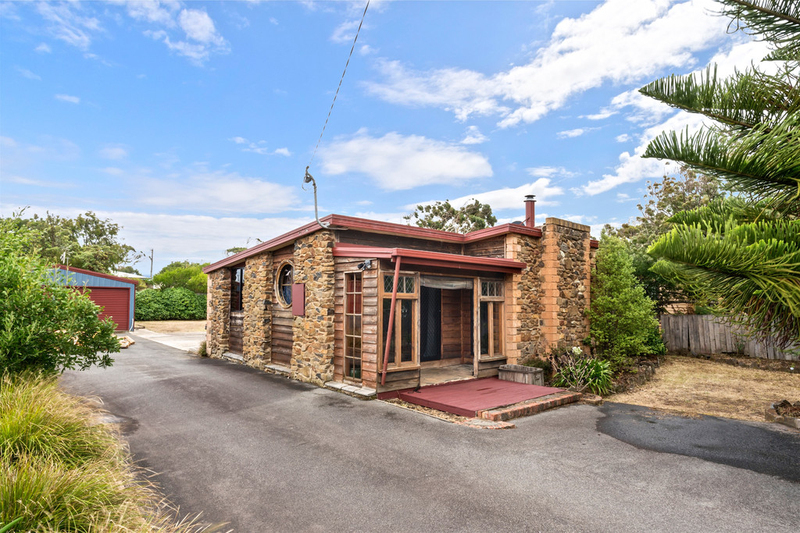 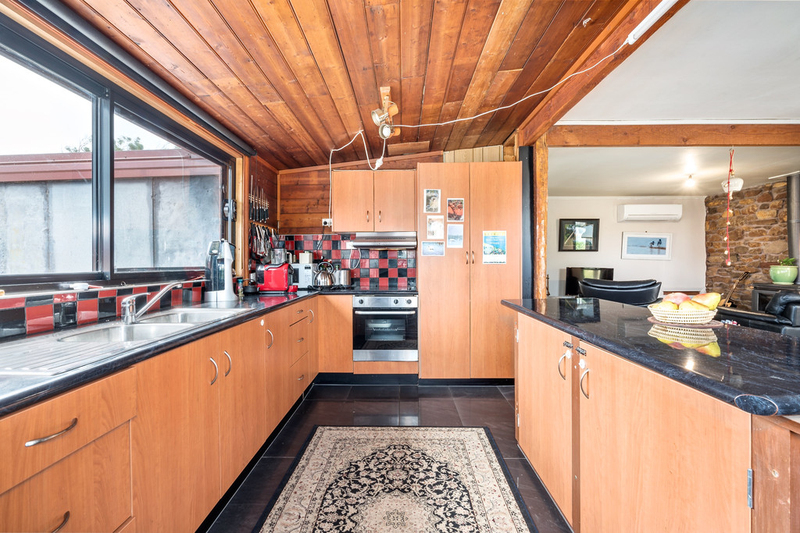 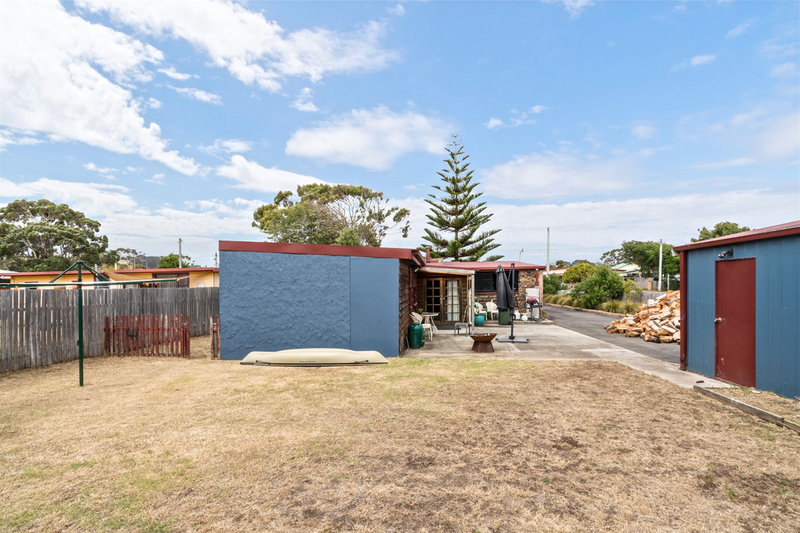 Located in popular Turners Beach and within a short walk to the banks of the Forth River and sandy Turners Beach shoreline. 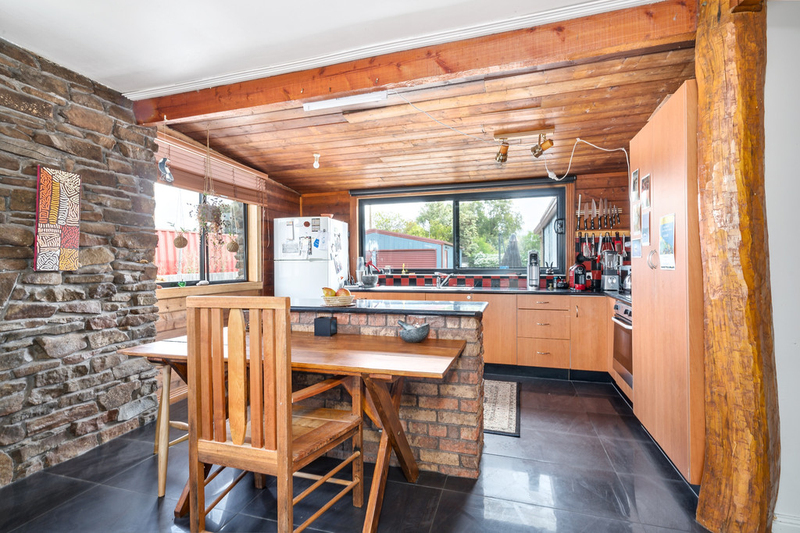 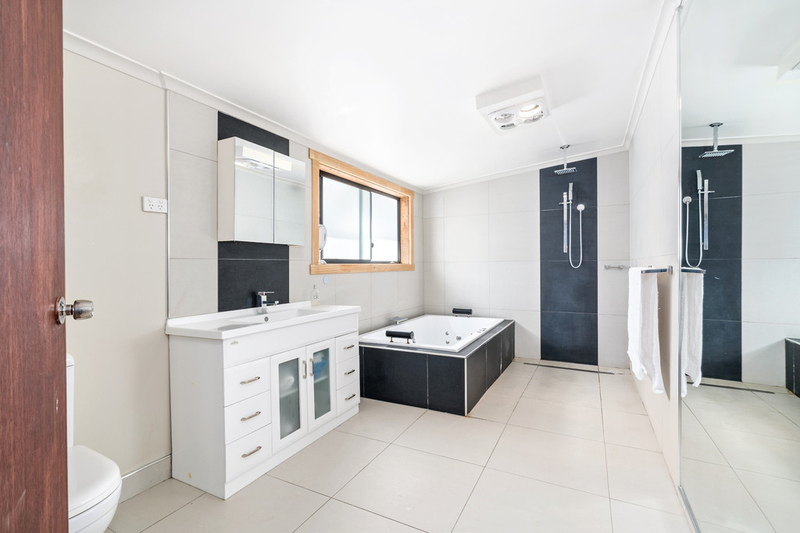 On 809m2 level block, this home offers 3-bedrooms (built-ins), conveniently located main bathroom tastefully renovated with floor to ceiling tiles, spa, vanity and toilet. 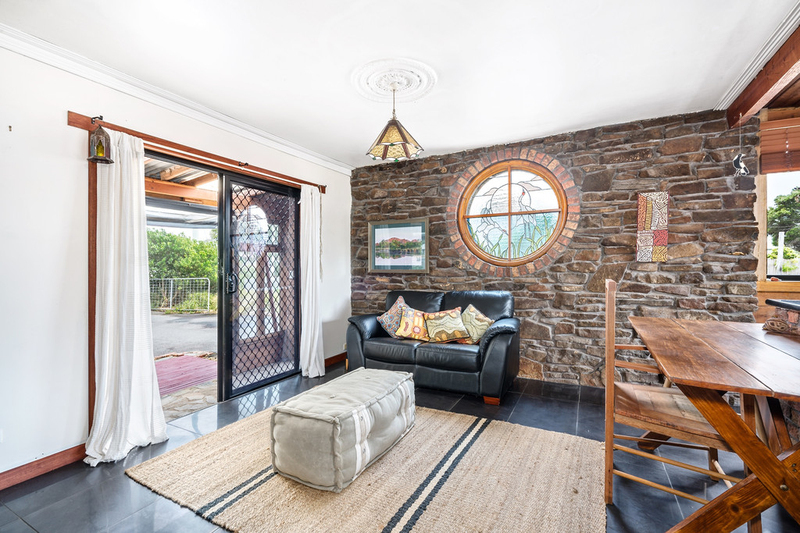 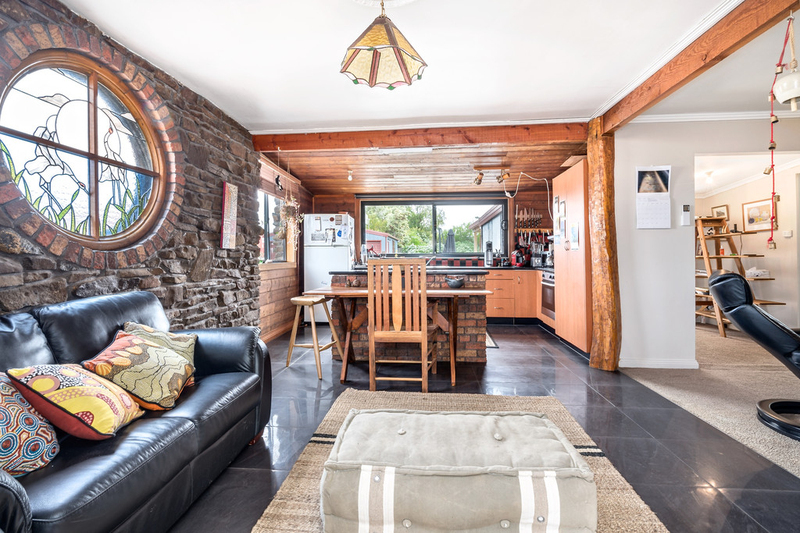 Spacious open plan living area flows through to the dining room with a stone feature wall and leadlight window and retaining the rustic authenticity. 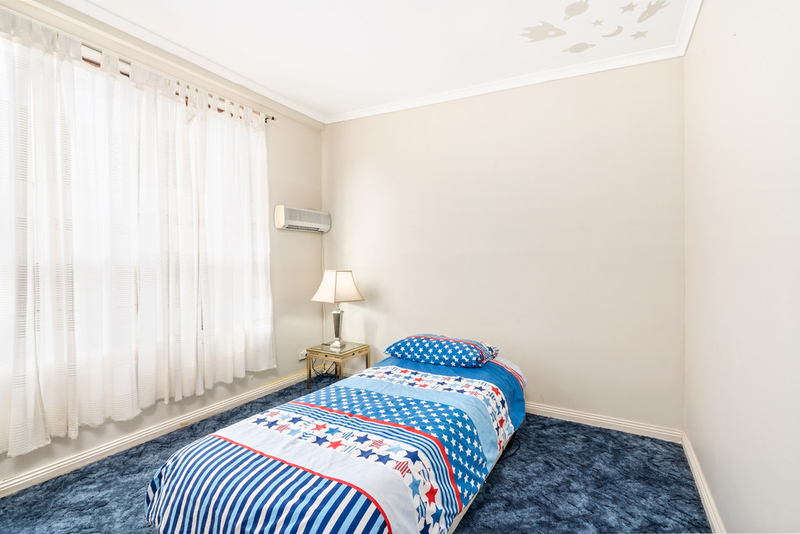 Centrally located kitchen offering plenty of storage options and installed with stainless steel appliances. 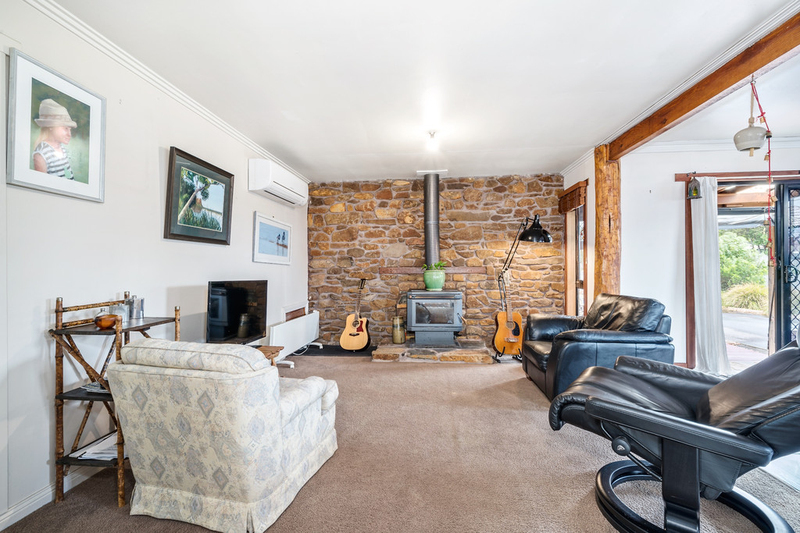 The home has been rewired and has a wood heater and reverse cycle inverter. 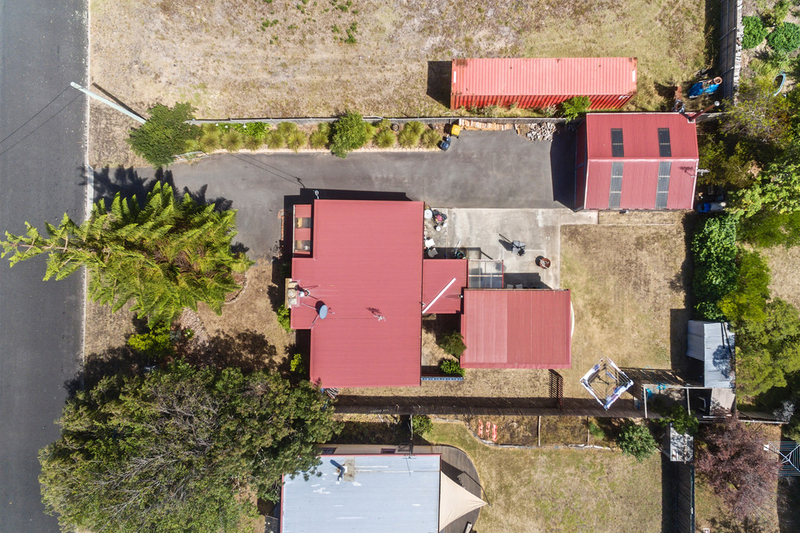 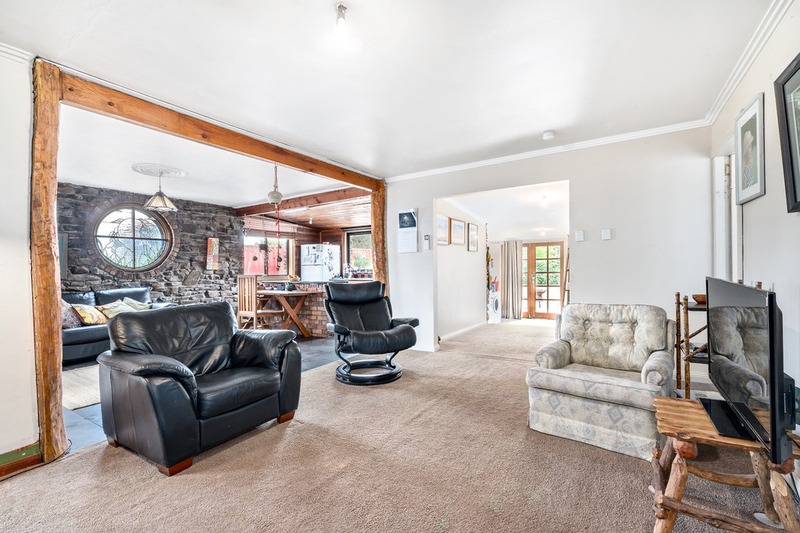 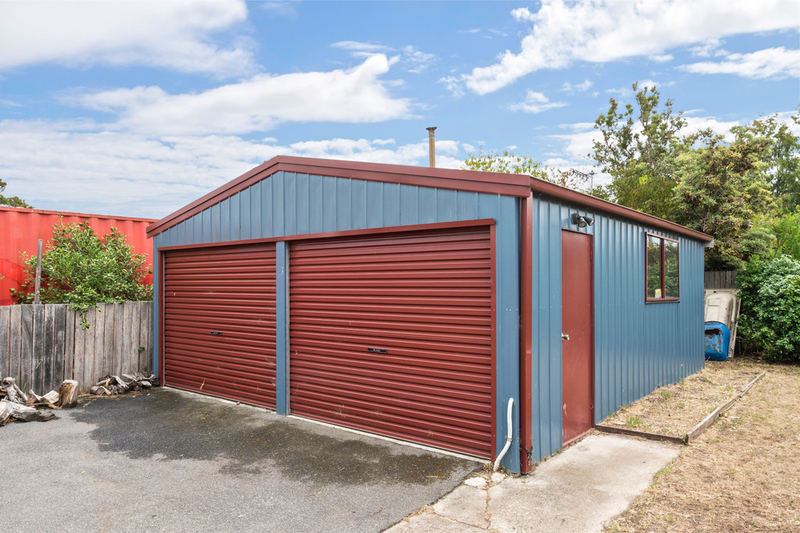 Double garage with power, wood heater and toilet - the perfect Man Cave! 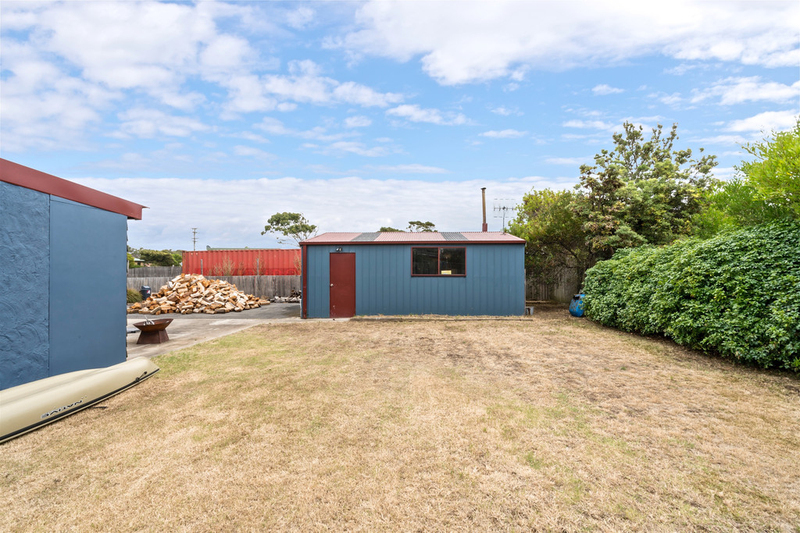 Wood storage shed and separate dog yard all enclosed for security. 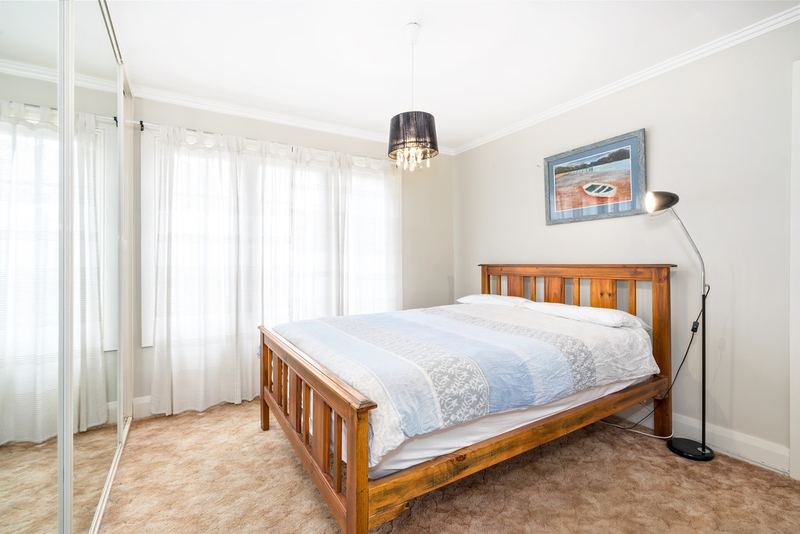 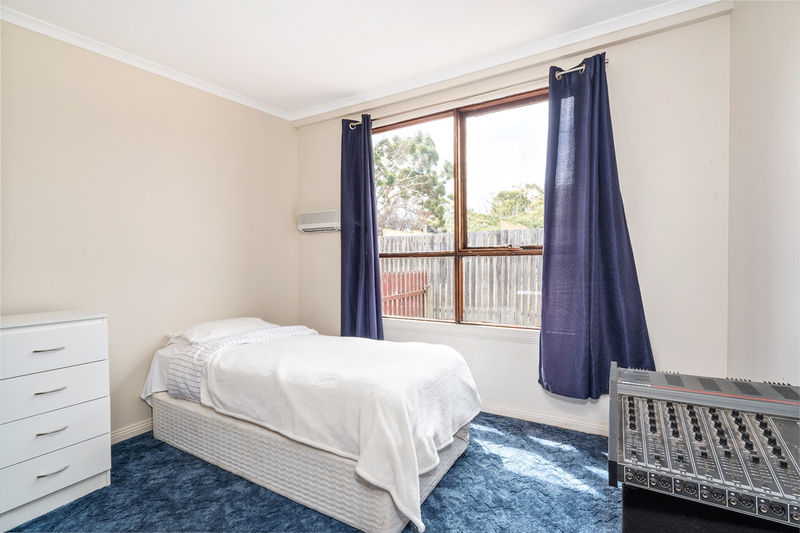 Close proximity to child care, recreation ground, cafes, restaurants, public transport, river and beach.